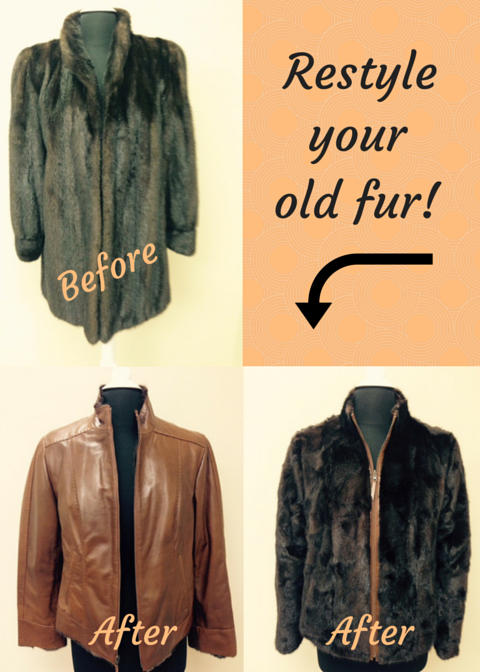 Broms Furs & Fashions designer, your fur will be on trend to offer a timeless, fashionable look. ​Why Broms Furs & Fashions? Since 1948, the Broms family has provided Illinois with beautiful furs. Our family store has been passed down through a generation and grown exponentially to best serve you. We treat our clients like family. 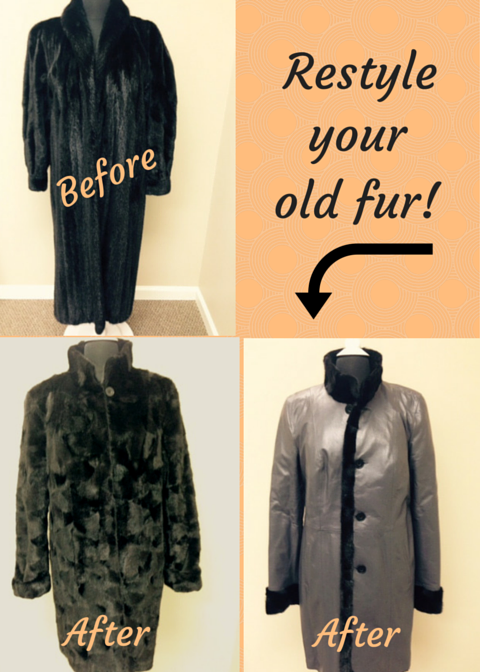 Our trained staff understands that furs are much more than a statement piece: they are an investment and often a treasured heirloom passed down from loving family members. We want to be a part of your family’s evolving history. ​How Does Fur Restyling Work? storage are paramount to the process. Come see our designer with a few ideas as to the shape and style you'd prefer. Length is also an important feature to note, as are lapel sizes and shapes. Even if you gravitate toward a variety of styles, our designer will be able to work through your preferences, taking into account any limitations the fur itself may provide. At Broms Furs & Fashions, we are committed to quality and excellence in all of our designs. Contact us to arrange a fitting and consultation to learn more about the process and to determine whether or not your fur is a candidate for restyling.